Pre season training, weather permitting, is scheduled to commence on Tuesday 19th February 2019. Juniors commence at 6.00 pm and Seniors at 7.30 pm. 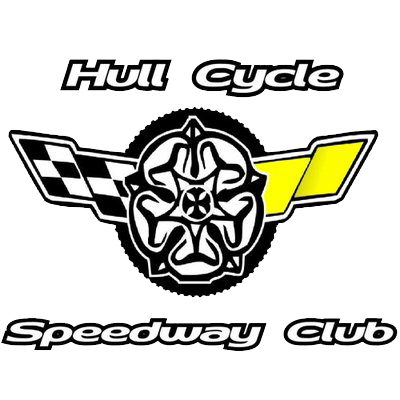 On Sunday 24th February Hull are due to face Birmingham in a pre season challenge match at the Hessle raceway. Start times will be published when confirmed. Then each subsequent Sunday training sessions will be held, commencing at 2.00 pm and weather permitting, up until the first league match which is a home Northern League fixture against Stockport. The full fixture list for the 2019 season should be available on the site by the end of the week.